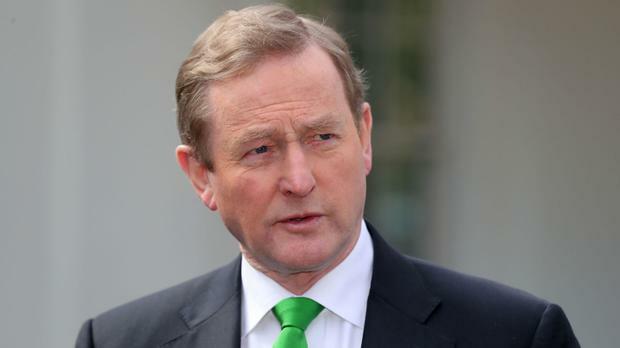 Greater clarity is needed from the UK about how it sees its future relationship with the EU, Taoiseach Enda Kenny has said. Mr Kenny was speaking at a meeting of the European People's Party, to which Fine Gael is affiliated, in Druids Glen, Co Wicklow this morning. The Taoiseach said it is in the State's interest that the Brexit process ends with the greatest possible relationship between Ireland and the UK, and the UK and EU. "This is what Prime Minister [Theresa] May wants as well. But we do need to see greater clarity from the British government about how it expects this to be achieved," the Taoiseach said. Mr Kenny said the EPP was meeting at a critical time for Ireland and the EU. He said Brexit presents a challenge to the peace and prosperity of the island.